The purpose of the Black Loyalist Heritage Society is to discover, interpret, safeguard and promote the history of Black Loyalists and their descendants; and to the advancement of universal recognition of Black Loyalists as a nascent Canadian Heritage Community. Commemorates the largest settlement of free black people outside of Africa, established in 1783; it features a church, burial ground and museum. 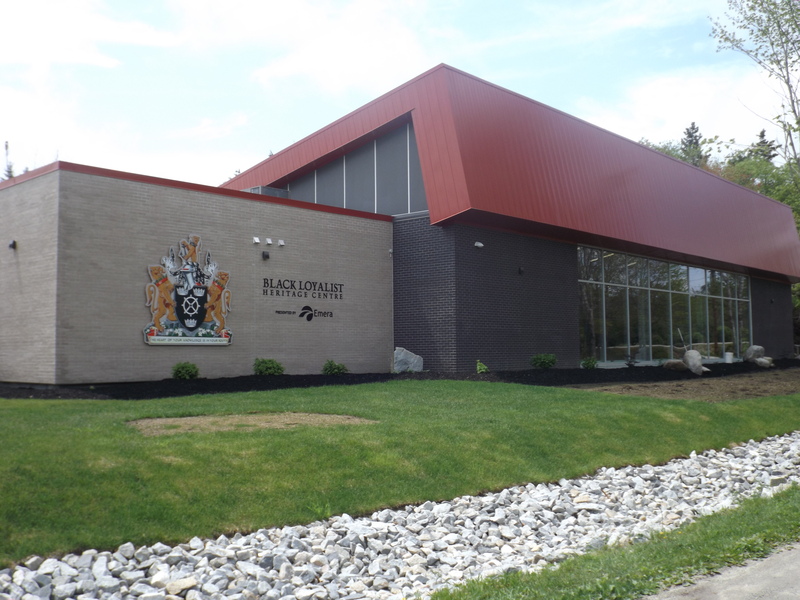 Hours Black Loyalist Heritage Centre is open daily mid-May to mid-October, 10am to 5pm. The centre is open by appointment in the off season by calling 902-875-1310.